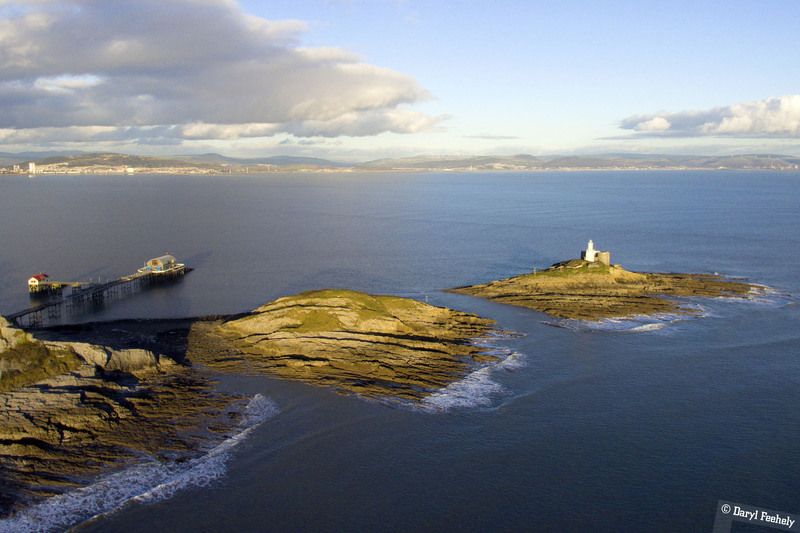 Image: The Mumbles, this image is available to licence on EyeEm. Picking colours, aeronautical font, Bodhi Linux - Media Release, Ireland Good Country #2, the prisoner's dilemma, Pass The Aux Cord and 20 instruments in a piano! Last weekend I was pitchside for the MRSC at a very wet Rodney Parade to photo Munster eek out a 8-7 win over Dragons. Check out the rest of my photos from the match here. UX Collective and Azhar have a useful post on medium about the tools and methodologies one can use when picking colours to use in an app, including some handy colour palette tools like Coolors. The B612 font is a result of research conducted by Airbus and ENAC and Université de Toulouse III which aimed to improve legibility and comfort of reading on cockpit screens with hinting on all characters. Dr. Guiseppe Torre of the Digital Media and Arts Research Centre at the Universoty of Limerick has created a free linux distro called Bodhi Linux - Media Release. The distro includes a list of pre-installed free software that digital artists can use to build, create, program, edit and stream graphic, video, photo ad 3D art and music. Ireland has been ranked number two on the Good Country index, which collates what a country contributes to global society and what it takes away relative to its size. While we rank highly for International Peace & Security (4th), Prosperity & Equality (6th) and Culture (9th) contributions, our Planet & Climate (27th) and Science & Technology (46th) contributions need work. The Prisoner's Dilemma is a game theory scenario created by Merrill Flood and Melvin Dresher in 1950. Two criminals are imprisoned in isolation and taken to court. There is only enough evidence to convict them on a 1 year charge, however they both have evidence that will result in greater charges. If they both remain silent, they both serve 1 year in prison. If they both betray eachother, they both serve 2 years in prison. If one betrays the other and the other remains silent, the betrayer is set free and the silent one serves 3 years in prison. Now fast forward to circa 2008 to a game show on UK TV called Golden Balls, where two contestants Sarah and Stephen are put in the Prisoner's Dillemma over a jackpot of £100,150 (with the added drama of being able to talk to eachother before the final decision)! Sim Simma Soundsystem's firs EP is out today, called Pass The Aux Cord. The release features tracks from Rusangano Family's God Knows, Zambian-Limerick rapper Denise Chaila, Chilli Cherry and Breezy Ideygoke. Check it out below or on Spotify. Check out this amazing modified piano by Ukranian band Brunettes Shoot Blondes which has twenty playable instruments installed into it!